I’ve posted a lot about mascaras here, I know, but quite frankly that’s because they’re amazing. And so Ms Keren has a wonderful post for us all about the fabulous mascaras from our friends at Clinique… BEHOLD! 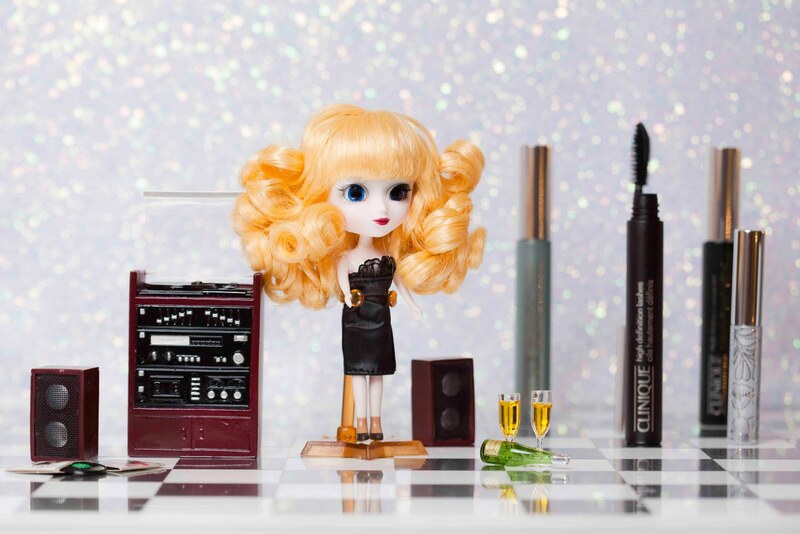 Luckily for me, and now you lovely readers, Clinique have grouped all theirs together so you can decide from either a daytime natural look, special occasion or all out glamour… As modelled by the cutest dolls posing in their mini sets! 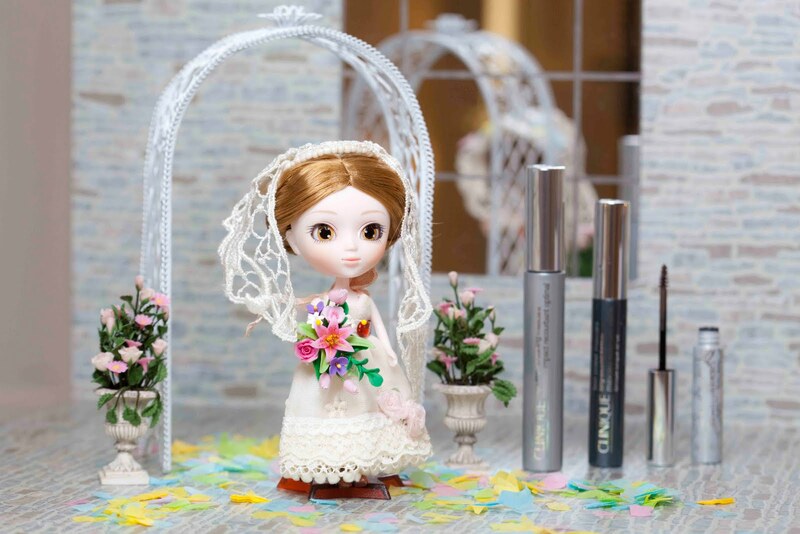 The one with the teeny tiny disco won me over, and I chose the High Definition Lashes*. I am very happy with my choice! I had already fallen in love with lash power and was wearing it for all occasions. But I now have different looks for day and evening, I rocked my new more full-on lash look on Saturday night with Lash Building Primer*, High Definition Lashes and Bottom Lash*, and felt more ‘done’ …. my friends commented on how long and thick my lashes looked. So all in all – Clinique have managed to completely win me over with 3 products. Now I also have the High Impact Lash Curling Mascara* to try… Will this be another winner? Bottom Lash Mascara – you probably think you don’t need this baby, but I’ve found it super easy to apply, as unlike normal size mascara wands it defines even the wispiest lashes. And it’s the same formula as Lash power so does NOT smudge. RRP £10.00. High Impact – creates lashes with dramatic volume, length and intense colour without having to build up layers of mascara. Phew! Which one are you going to try? I really love the high lengths mascara. The wand aplicator is unusual but it really applies the mascara perfectly and I had the longest lashes ever when I tried it out.